No. When purchasing a Companion Annual Pass, the child will be printed on the pass and must be present at all times. 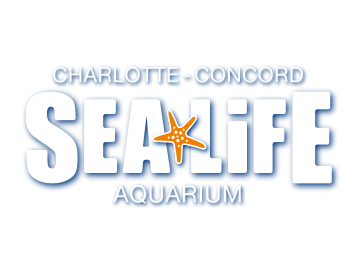 The pass can be transferred between adults, so with the child the adult will also receive admission to SEA LIFE Charlotte-Concord Aquarium.